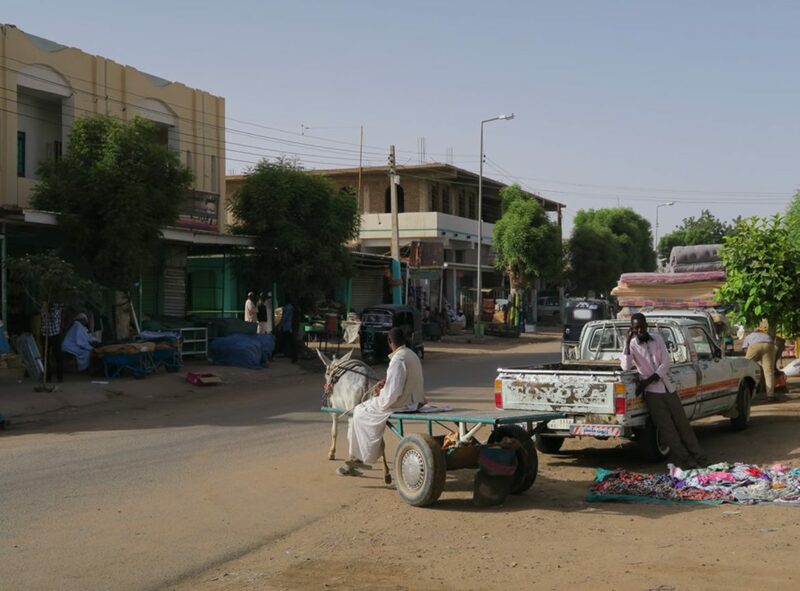 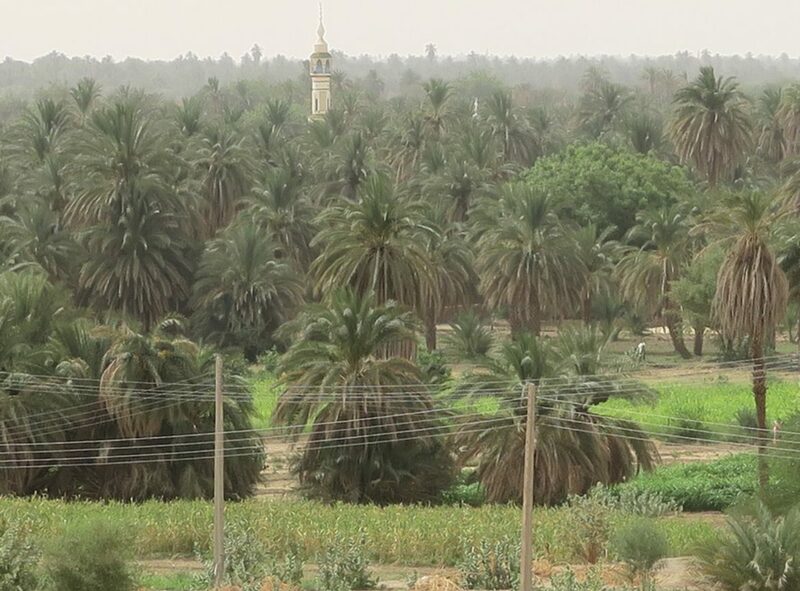 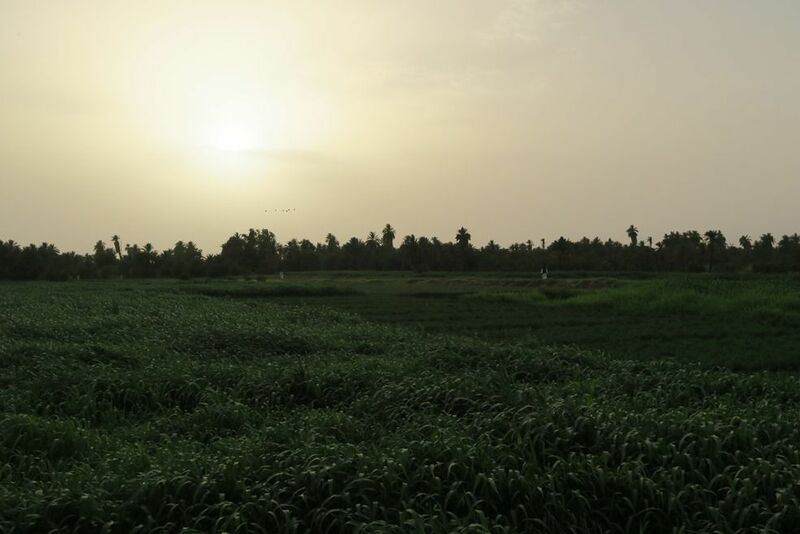 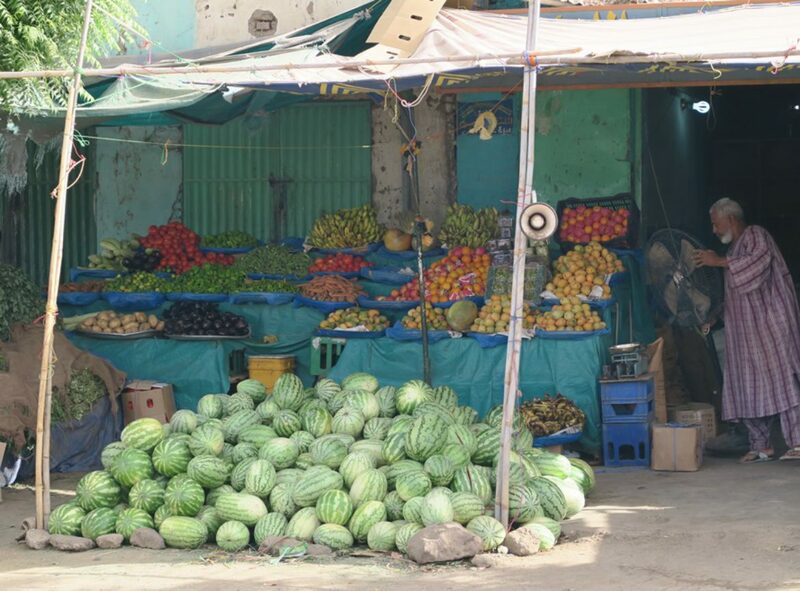 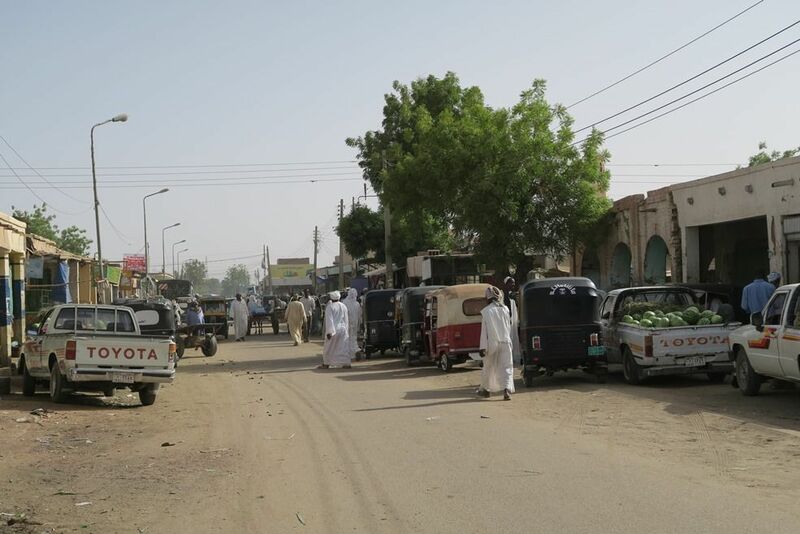 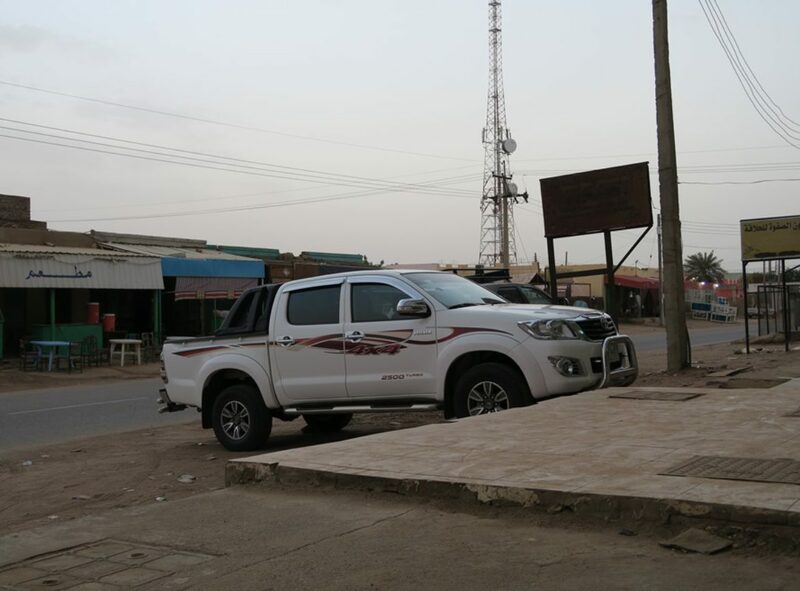 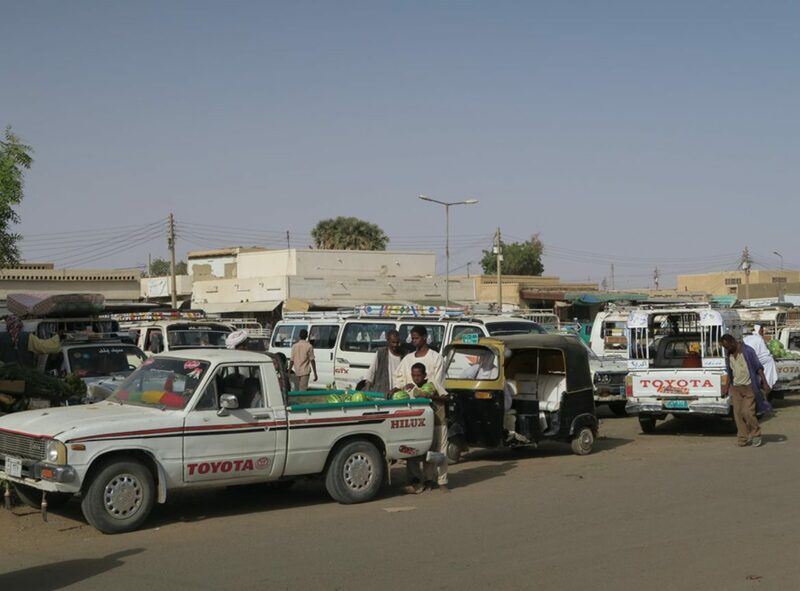 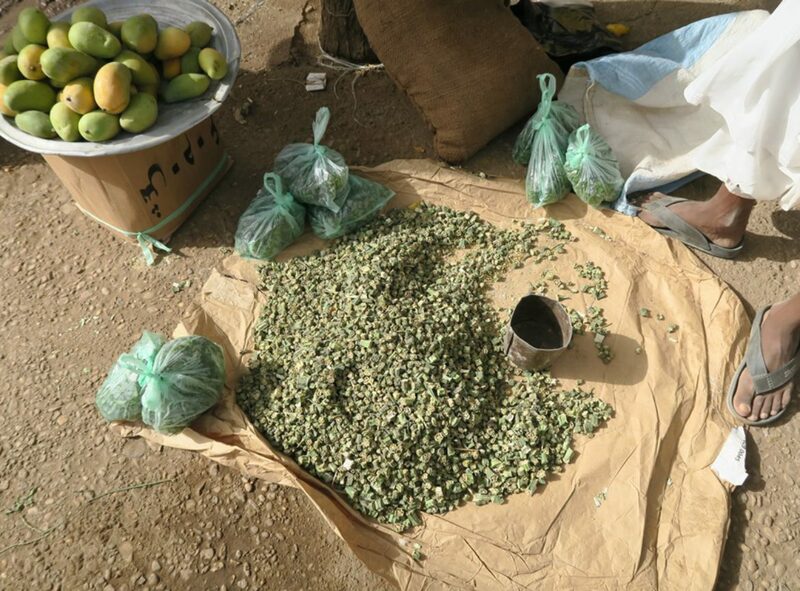 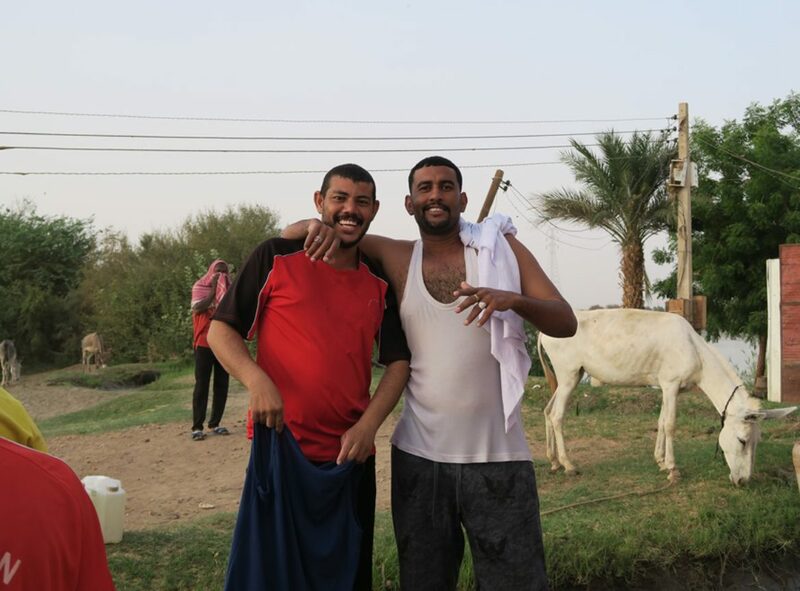 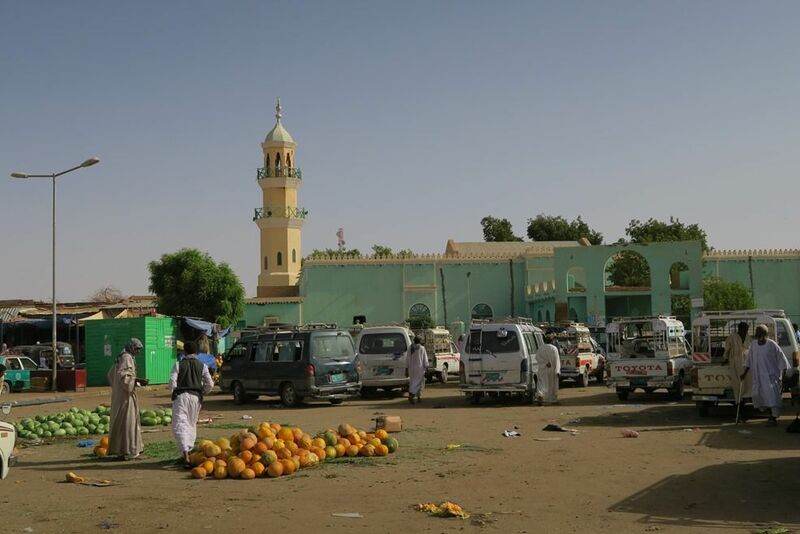 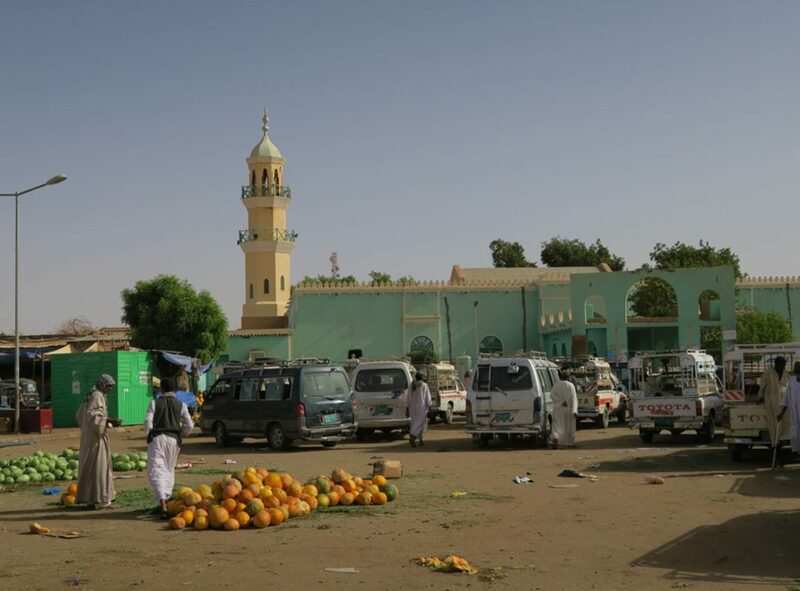 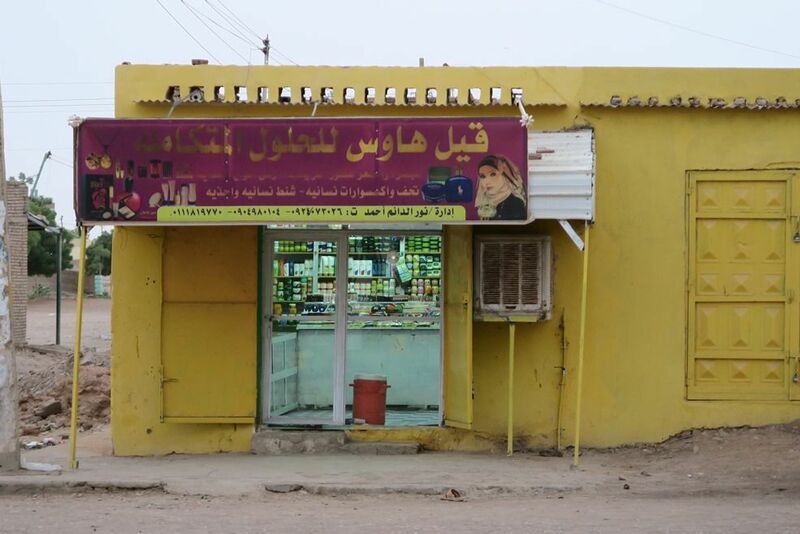 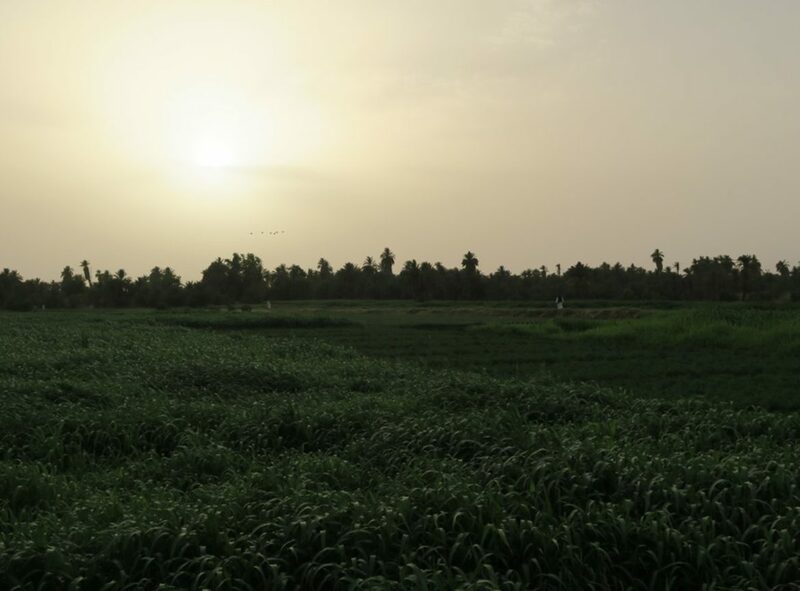 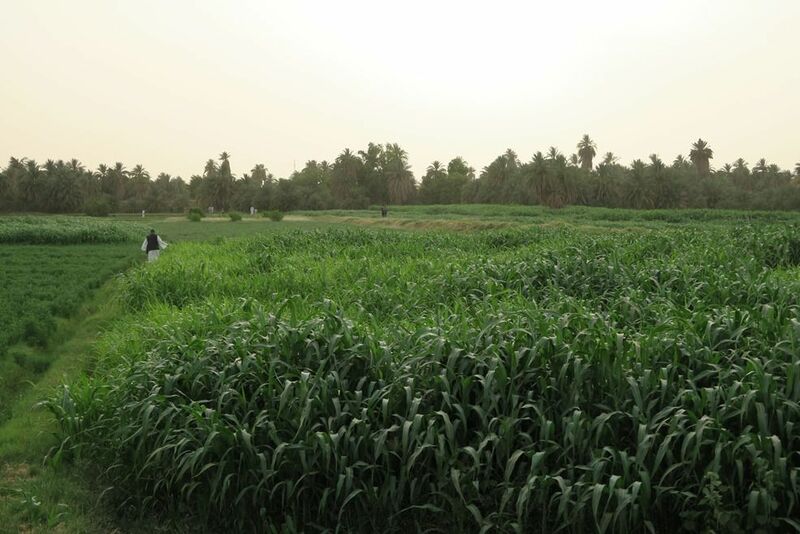 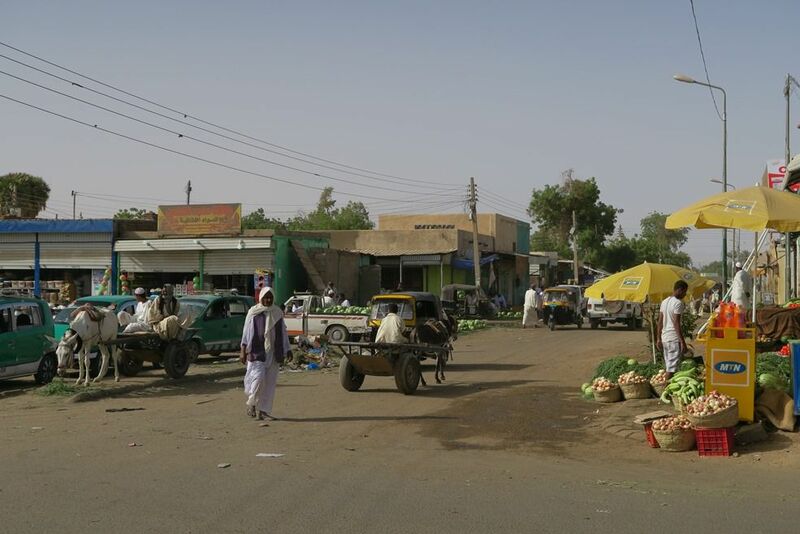 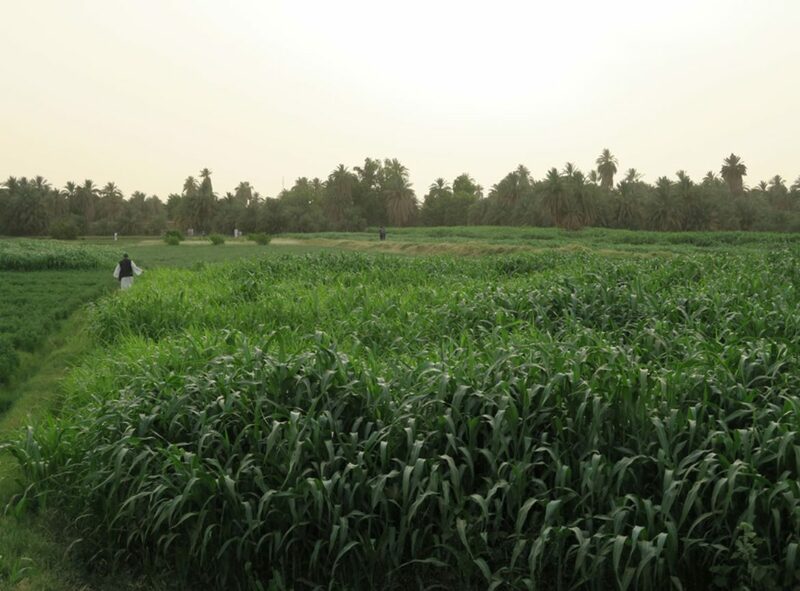 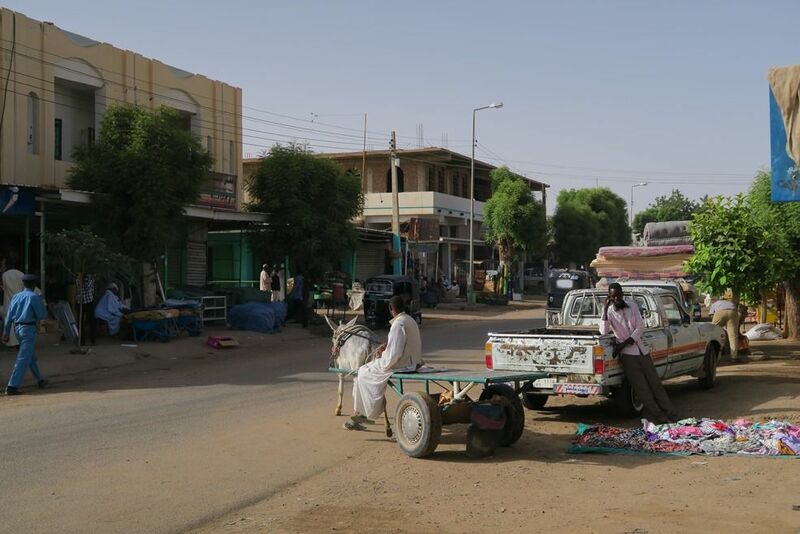 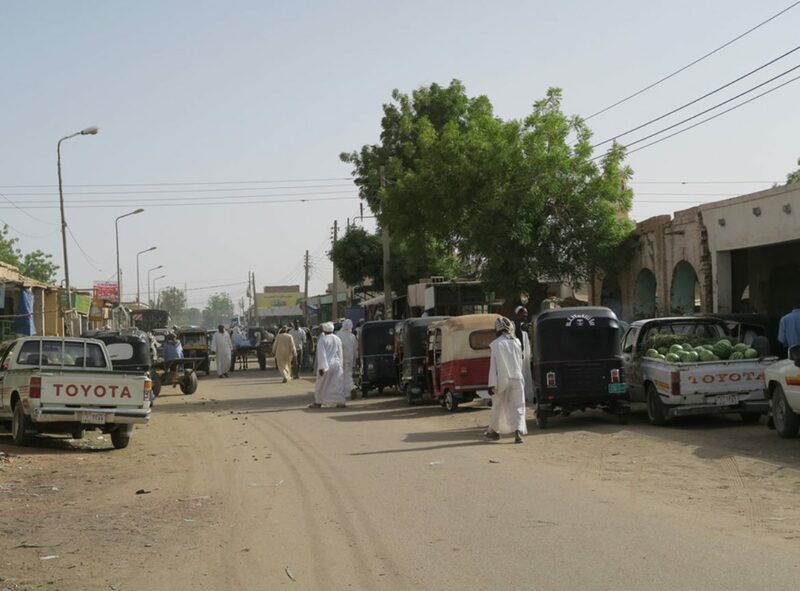 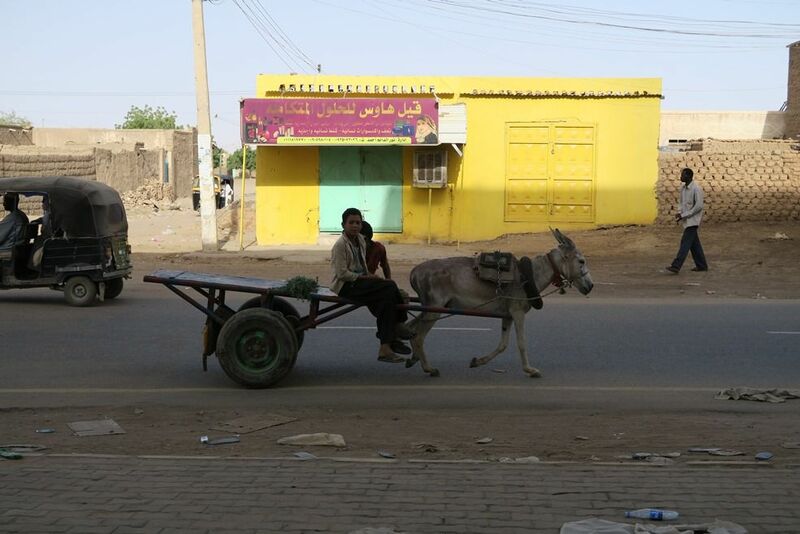 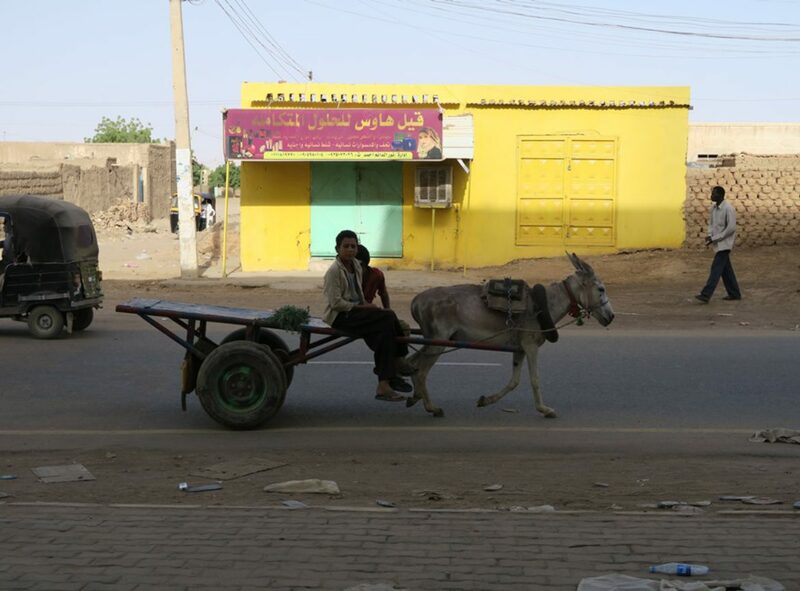 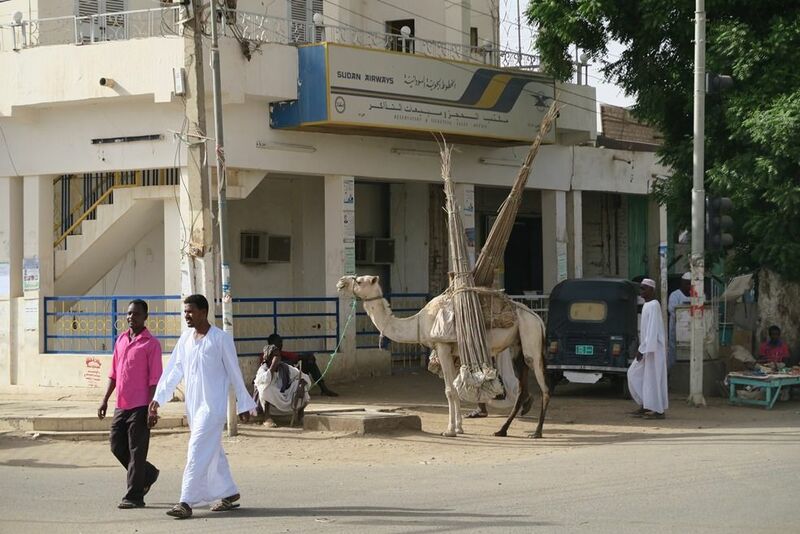 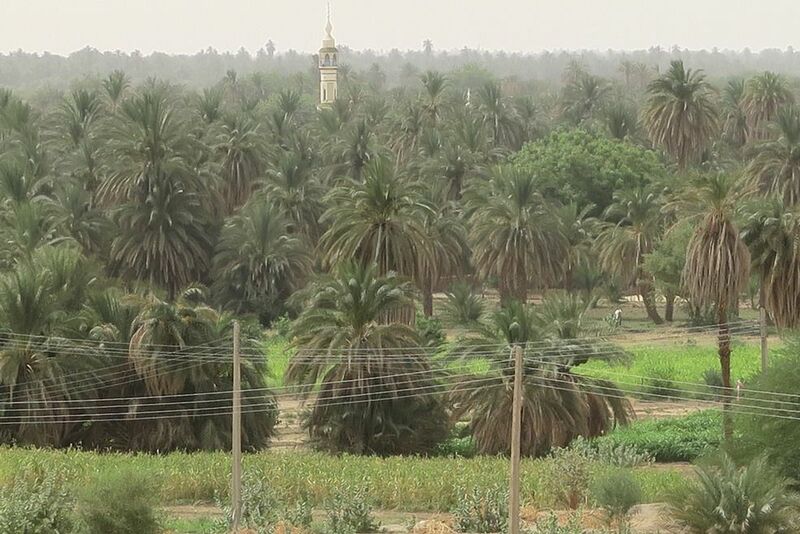 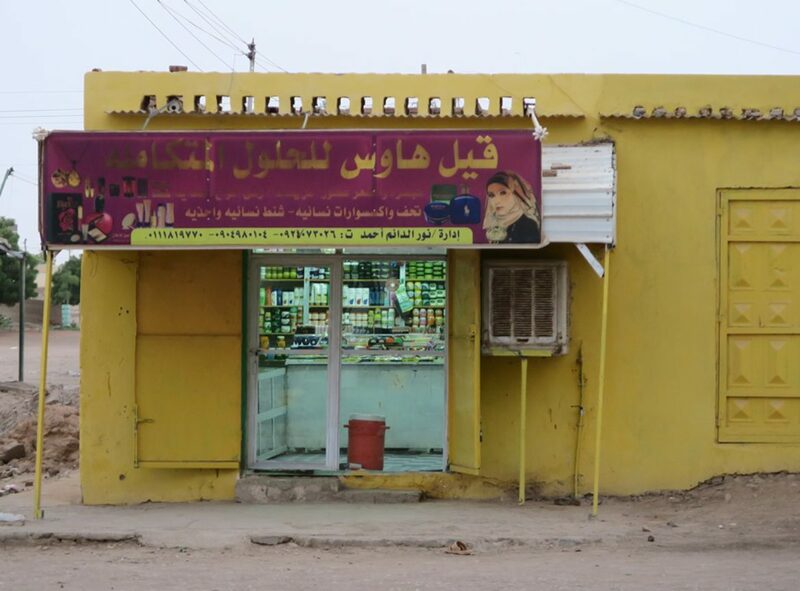 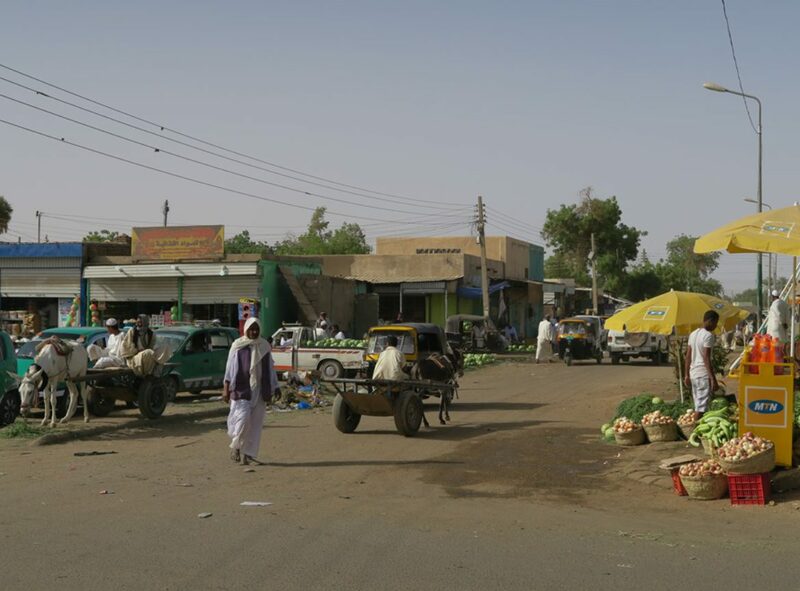 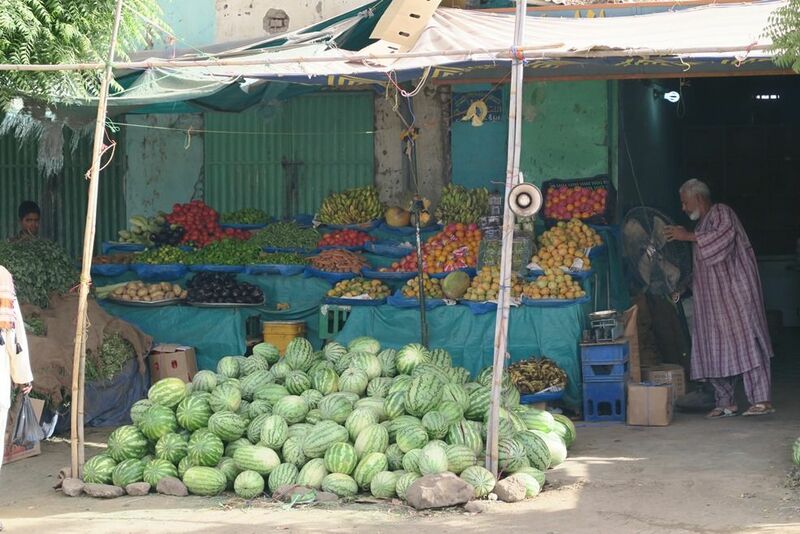 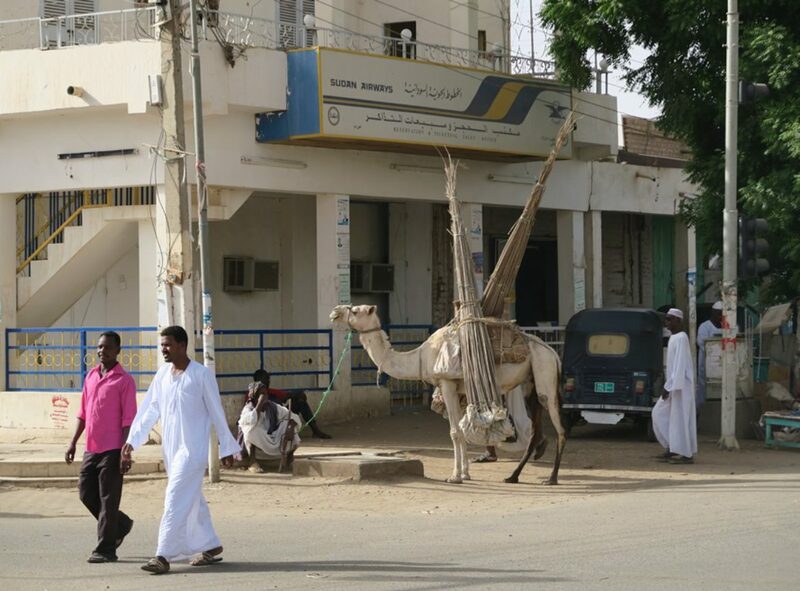 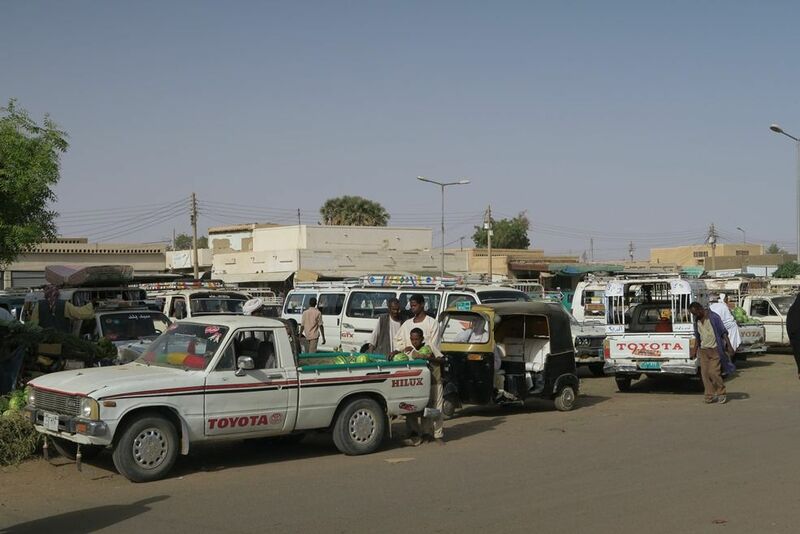 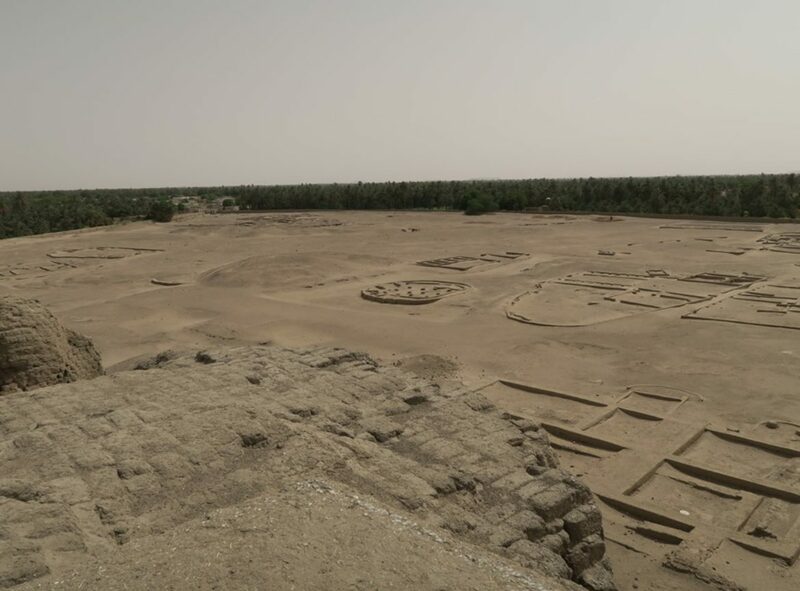 Kerma is one of the oldest inhabited towns in Africa. 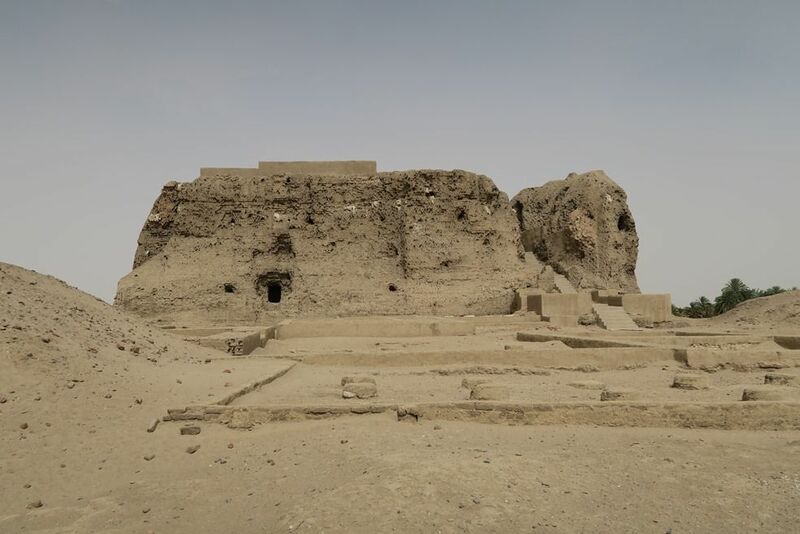 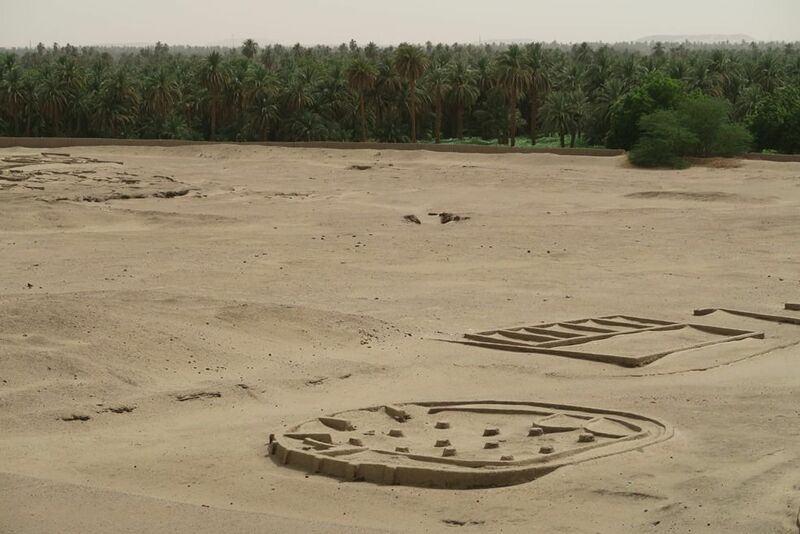 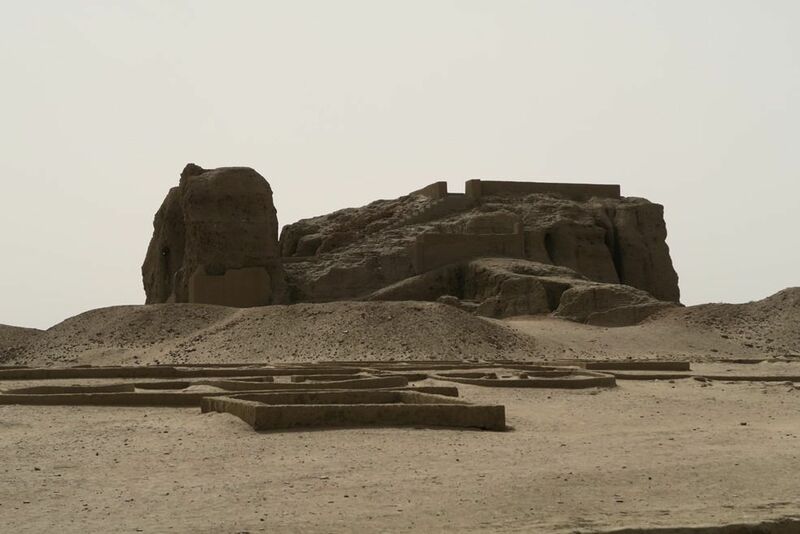 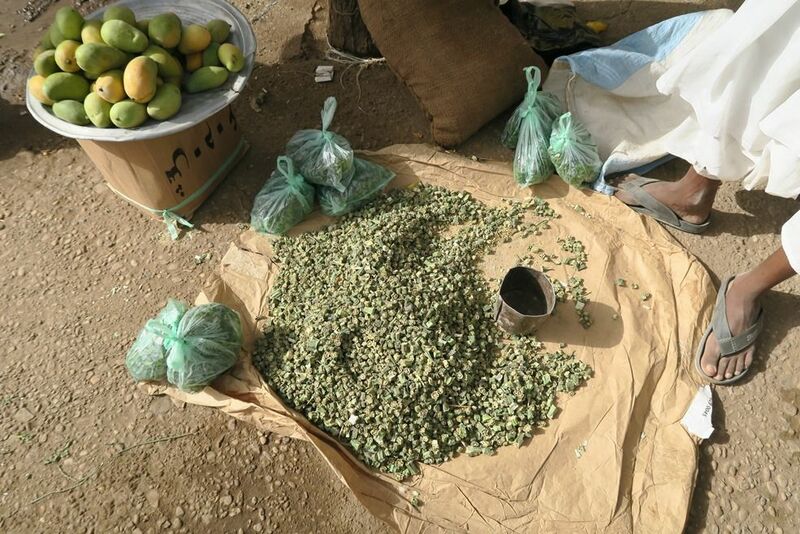 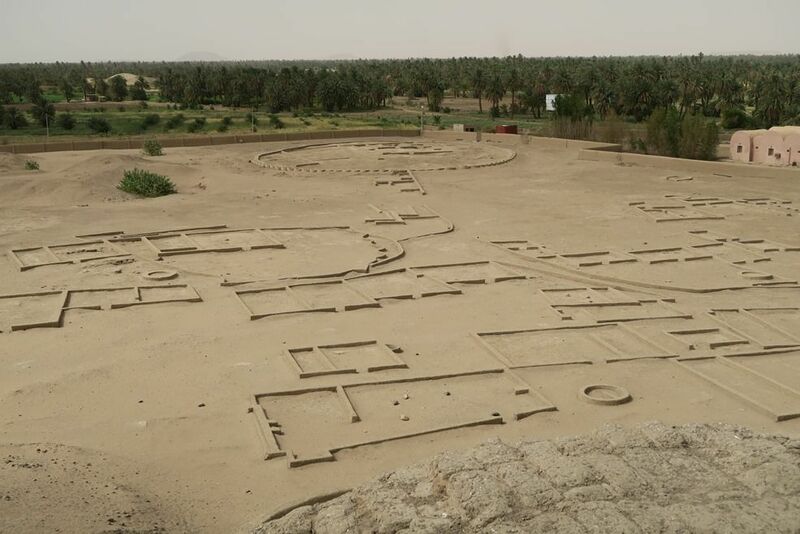 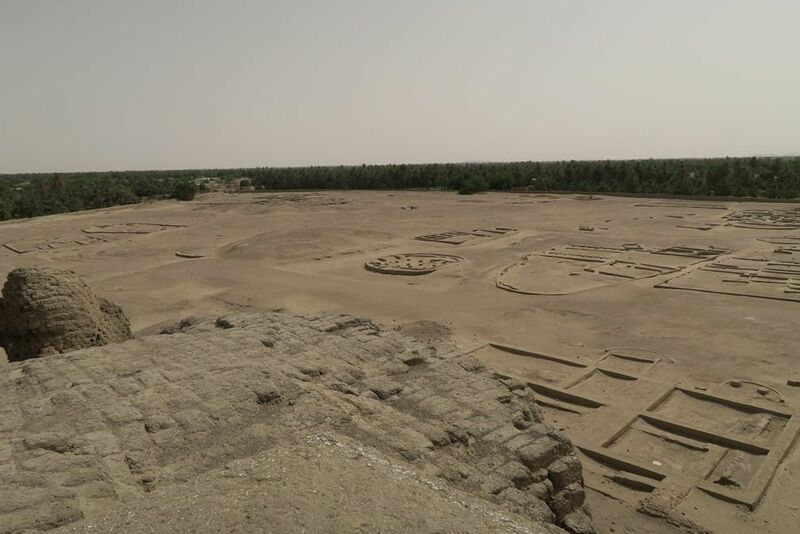 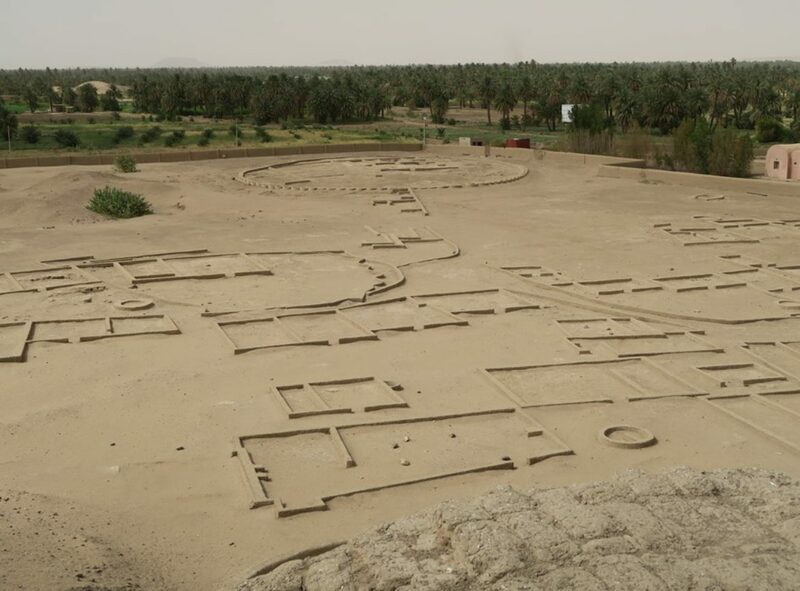 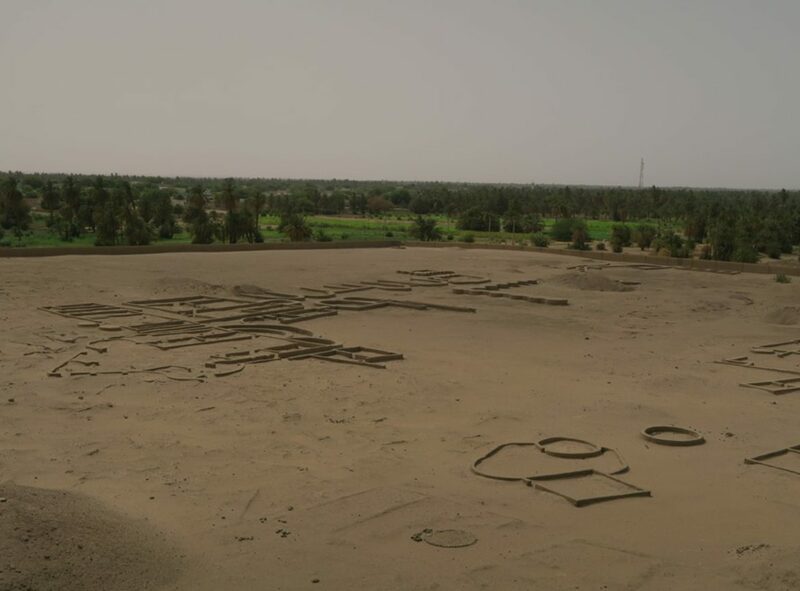 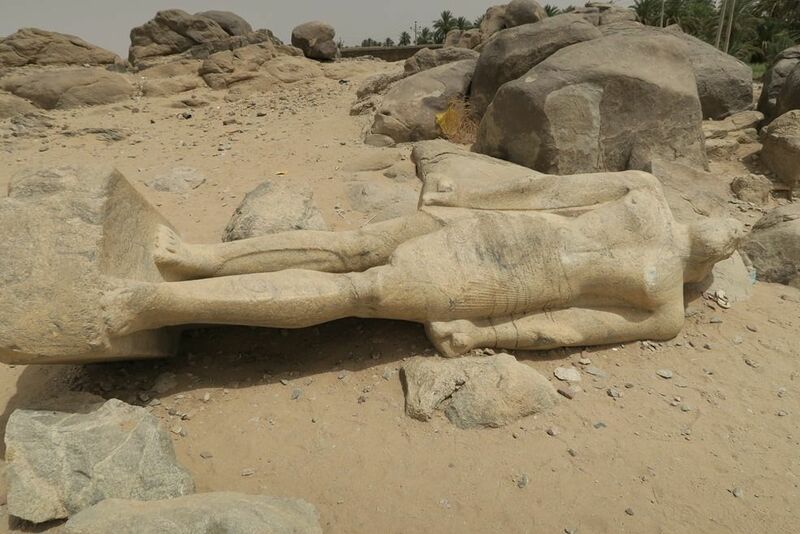 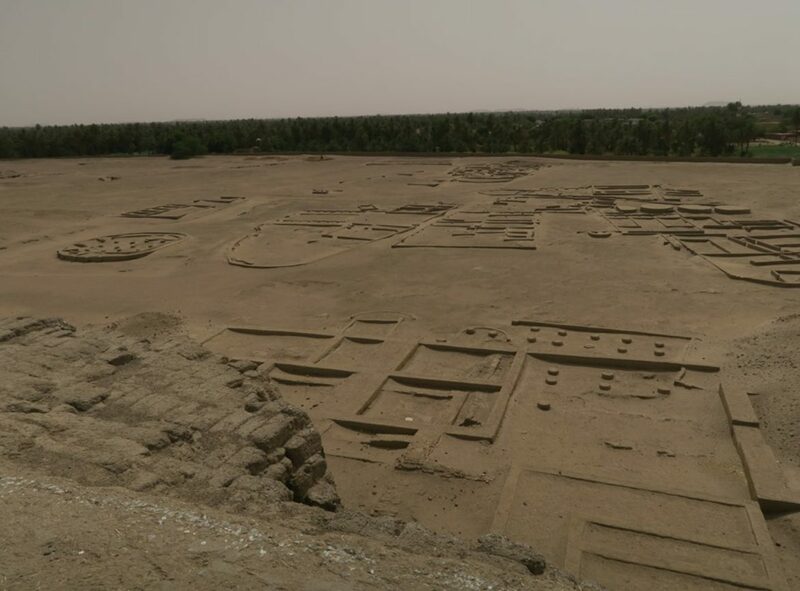 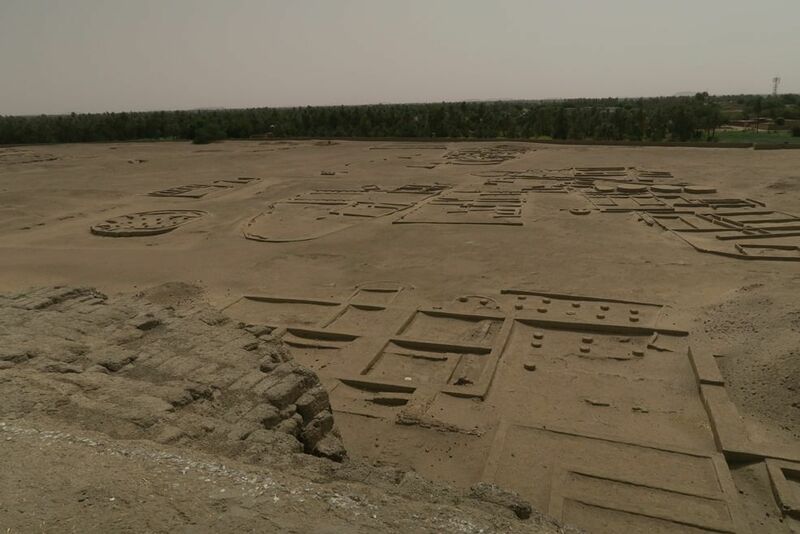 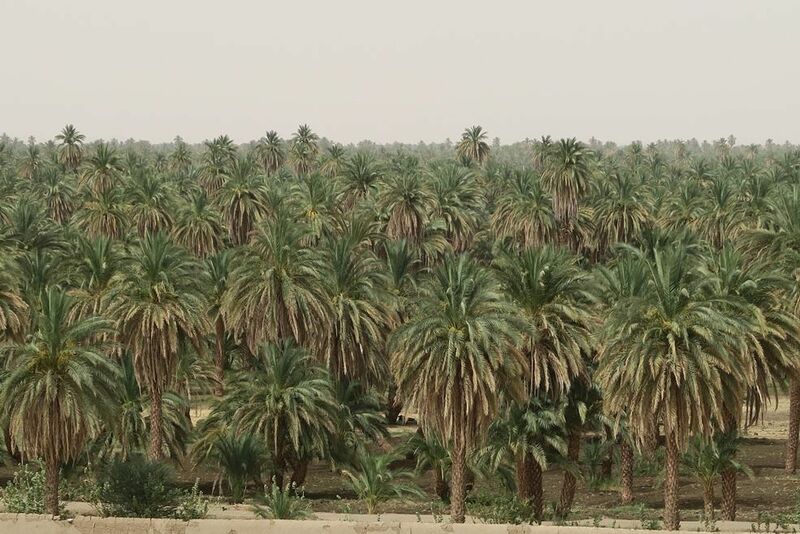 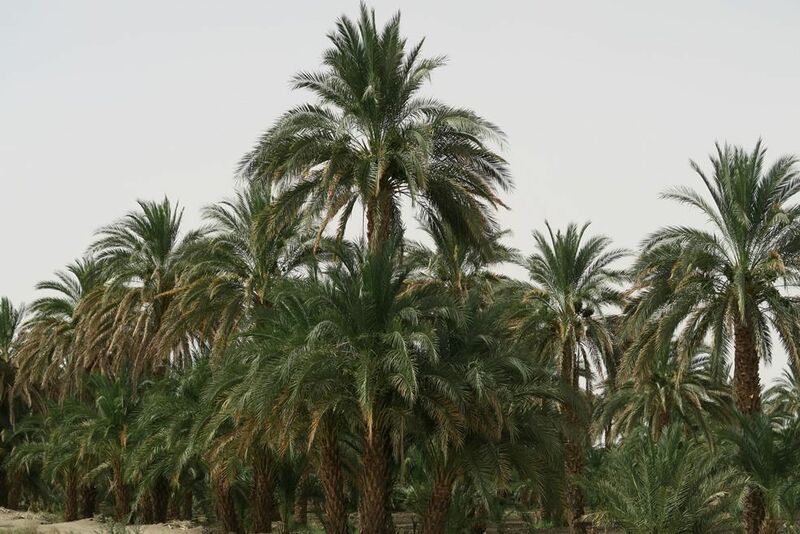 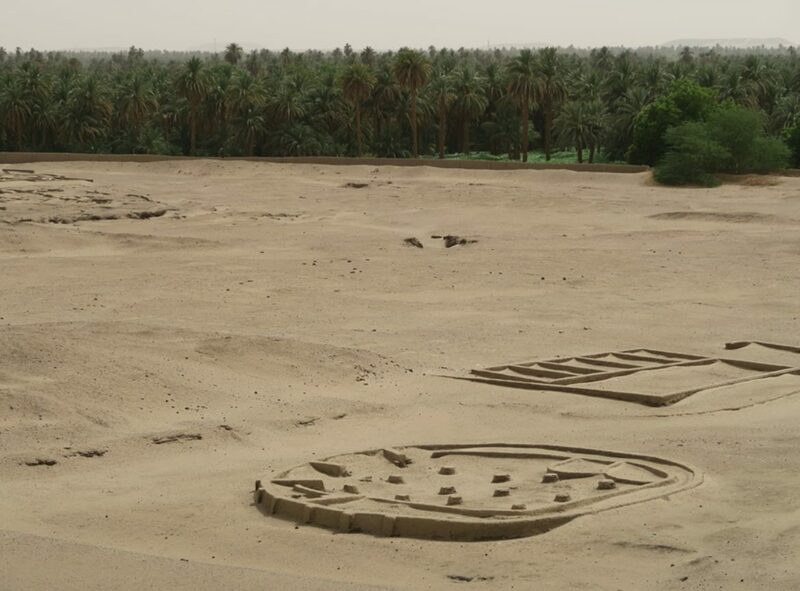 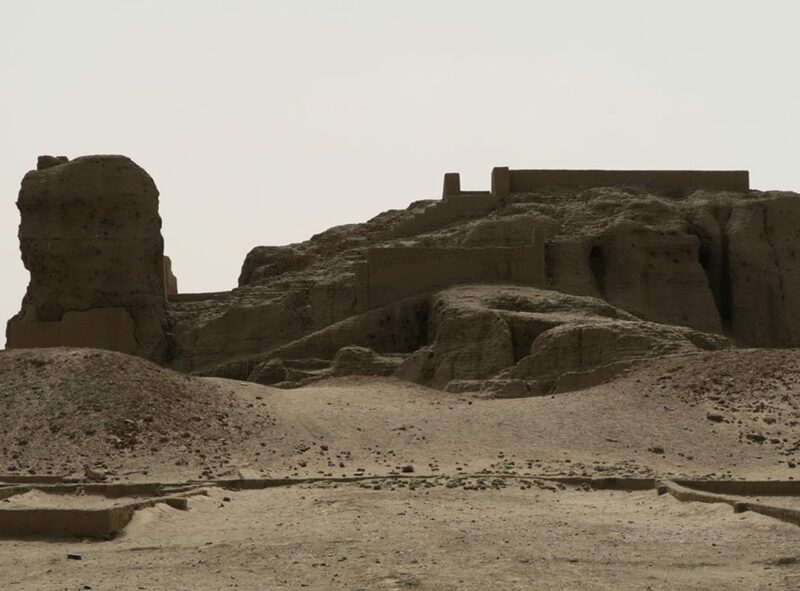 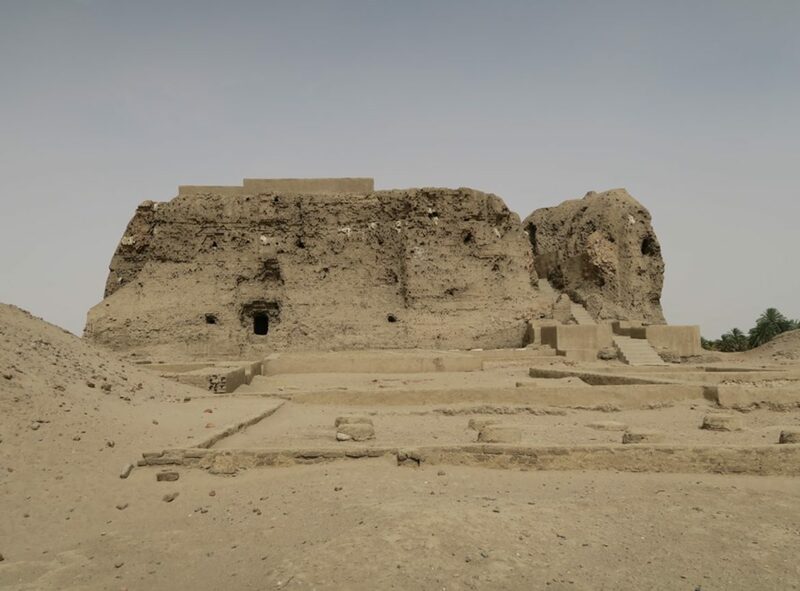 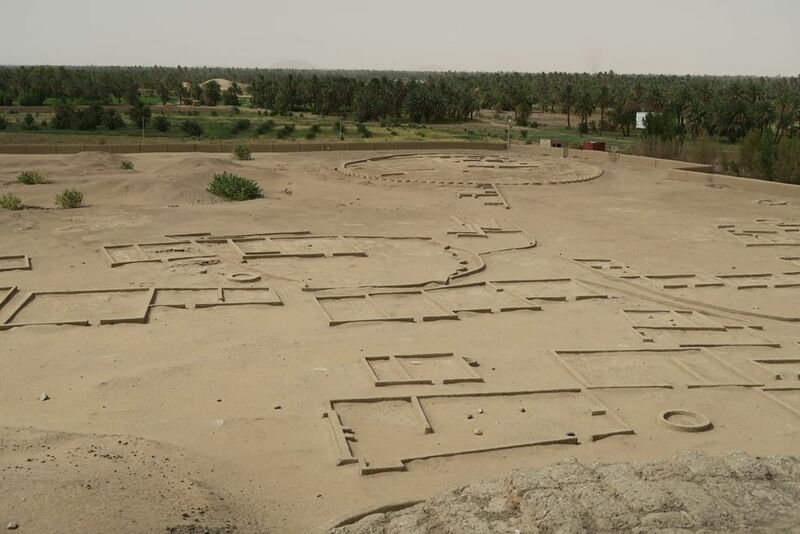 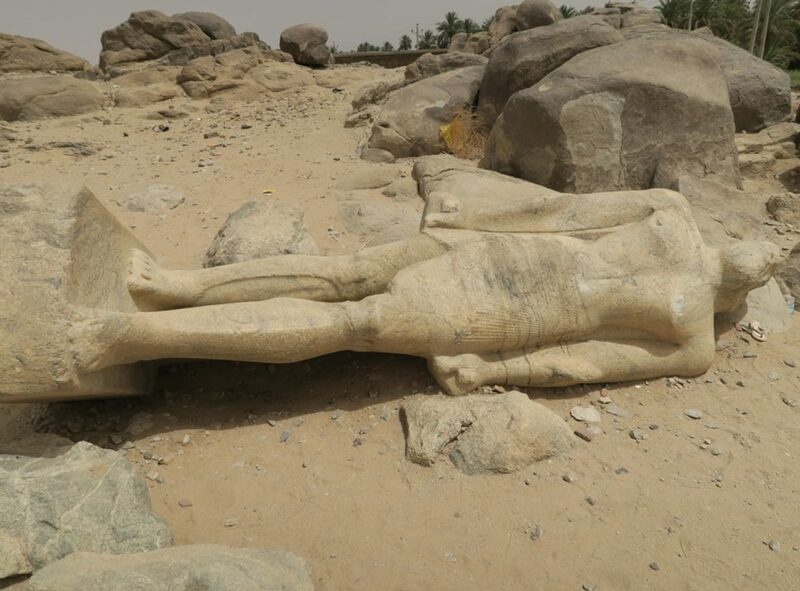 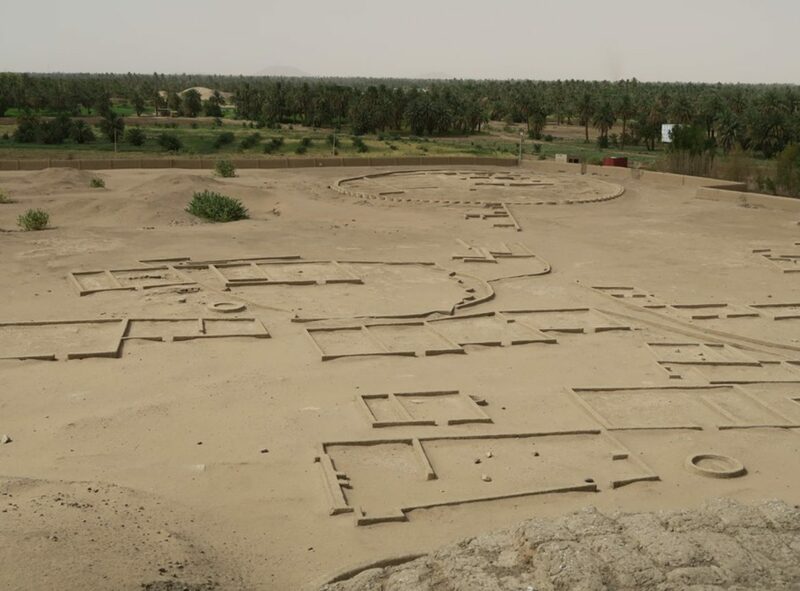 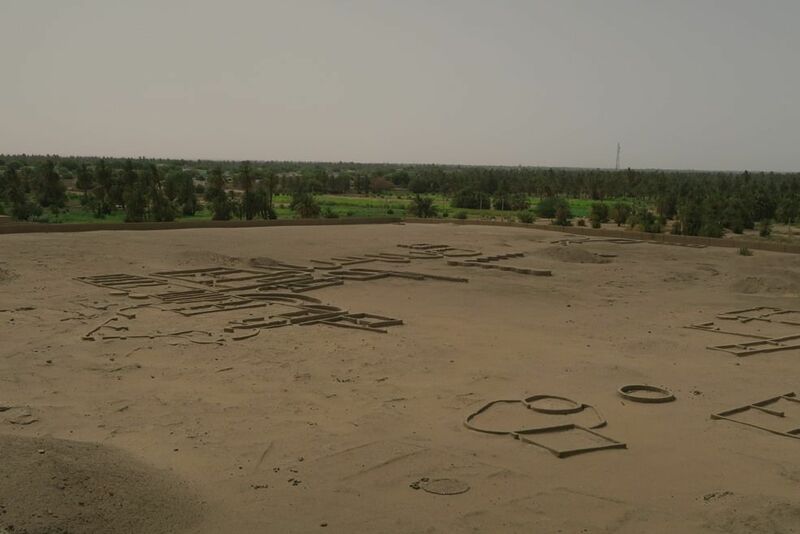 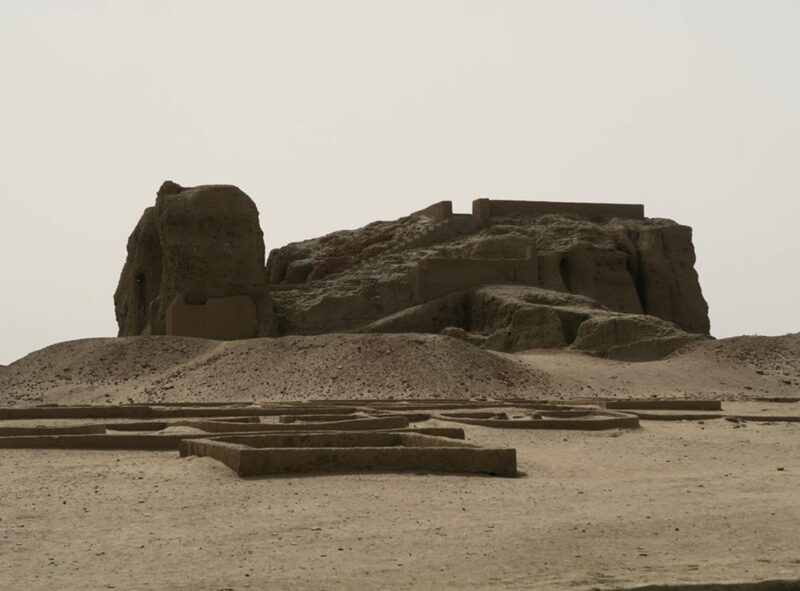 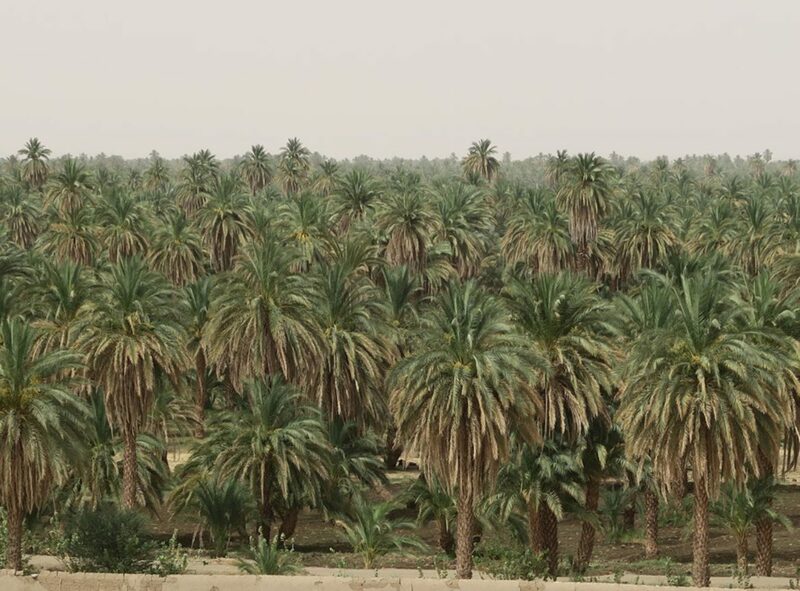 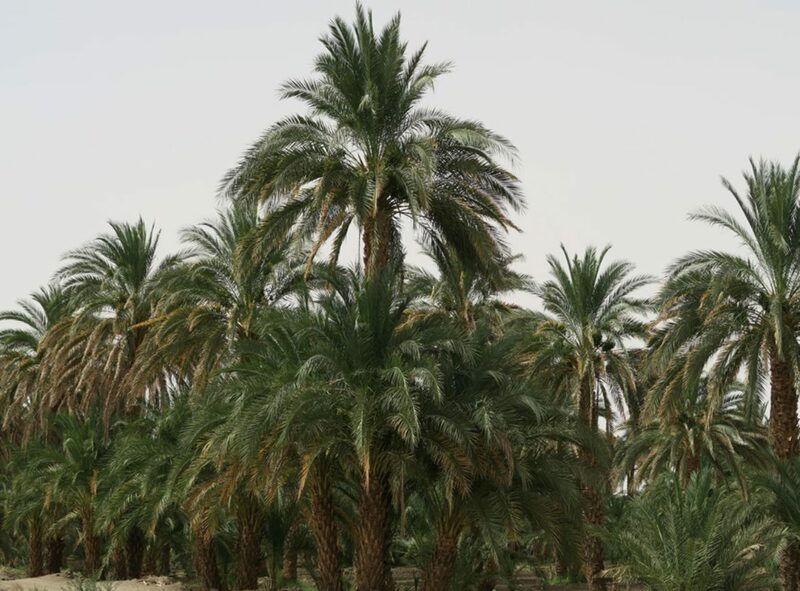 The area around Kerma has been occupied for at least 8000 to 10000 years, but the town reached its peak around 1800 BC to 1600 BC when it was capital of the Kingdom of Kush and an important trade centre during Egypt's Middle Kingdom. 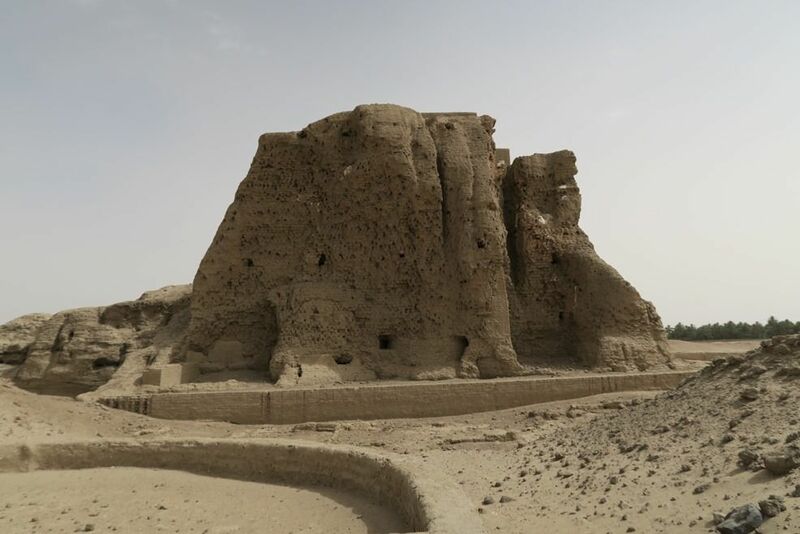 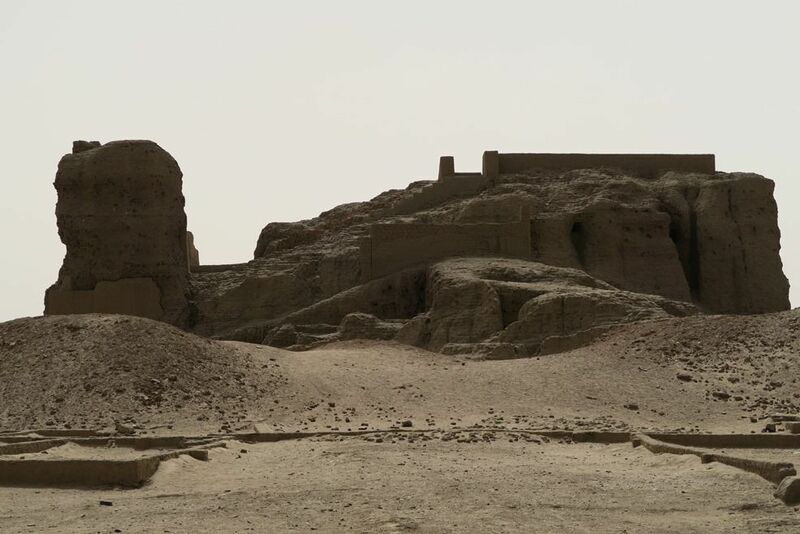 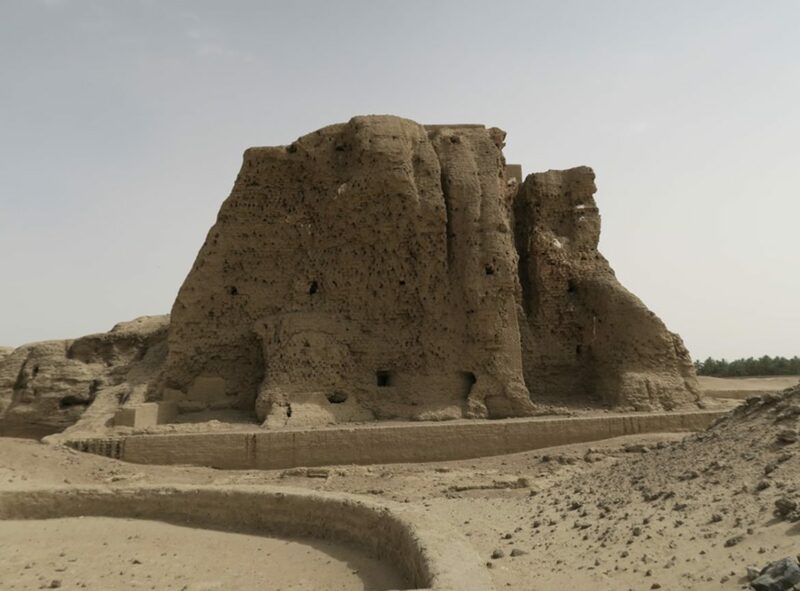 It was at this time that Kerma's kings built two giant mudbrick temples, known as "Deffufas" : the oldest and arguably largest mudbrick buildings on the continent (Nobody is really certain what it was usd for but most agree it served a religious purpose).